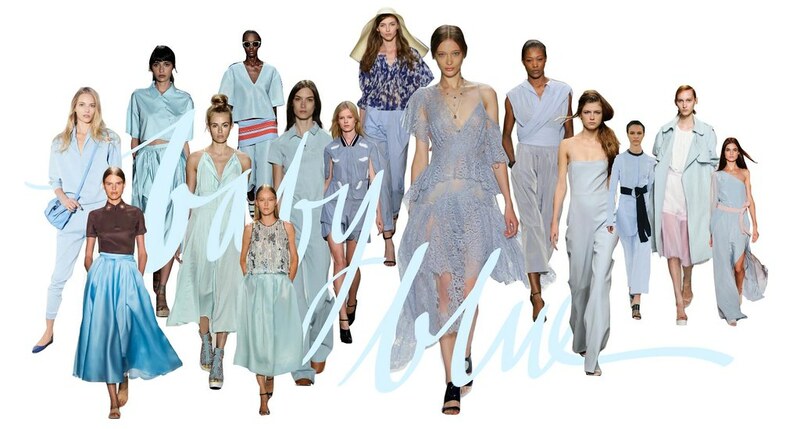 It's just ticked past the half-way point of the New York Spring Ready-to-Wear shows and the most obvious pick of the trends is the sheer amount of blue on the runway, with lighter shades prevailing. Definitely a breezy hue to sport in the upcoming months! We take time to read each and every comment - thanks for visiting Le.Fanciulle! T. Cheah & S. van der Moezel. This work is licensed under a Creative Commons Attribution-NonCommercial-ShareAlike 3.0 Australia License. 2013 Le Fanciulle. Powered by Blogger. Le.Fanciulle. All rights reserved. © Maira Gall.